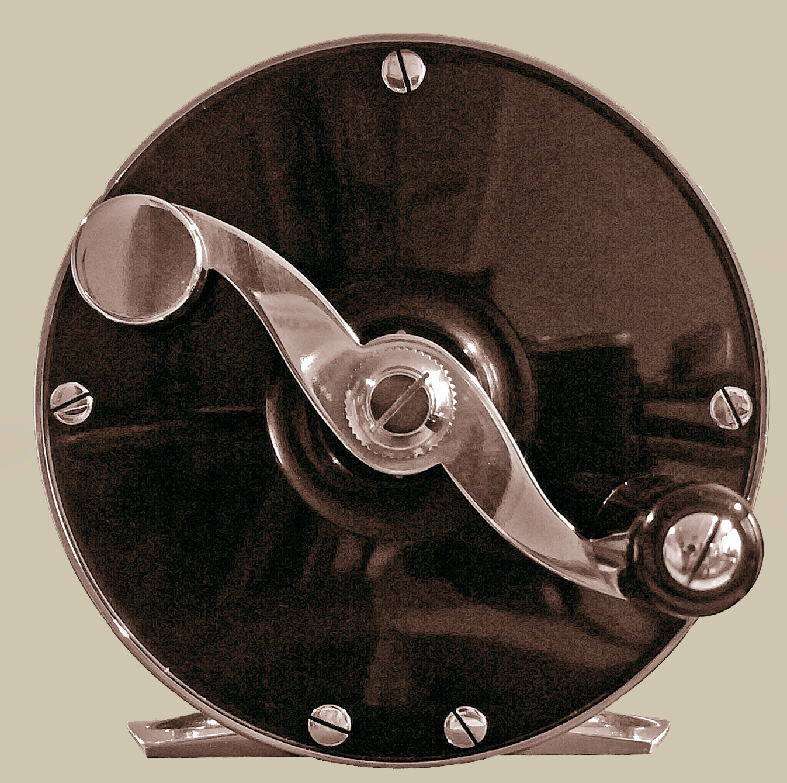 In the late 19th Century Edward vom Hofe designed his legendary fly reels. 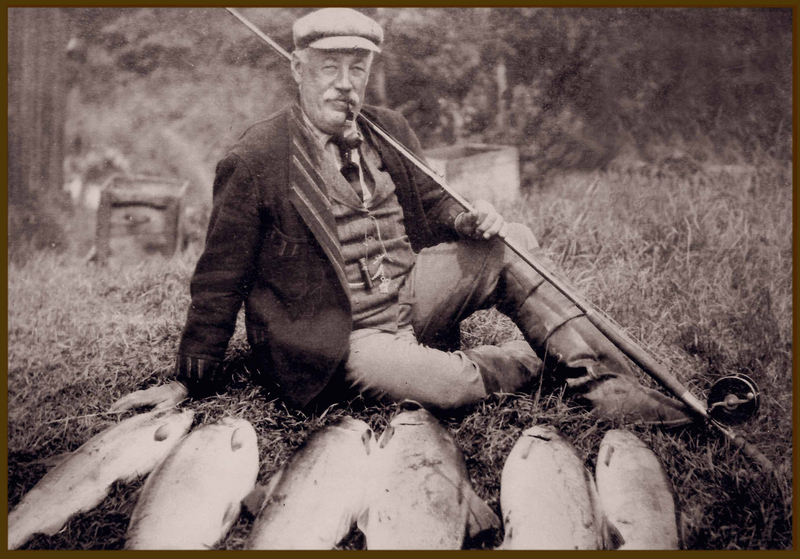 Until the present day they are held in highest esteem with the most distinguished anglers. Since the closure of the Edward vom Hofe company in 1945 these reels have also become cheerished collectors items. Now they are made again in Germany with choicest materials and careful handwork by Wolfhard Schulz.